All the things that make you go "Oh, they definitely dance." Dancers are a special breed, even when it comes to their fashion choices. In class and rehearsals, dancers have different needs for their bodies. They must keep their muscles warm in layers of clothing, but still have full mobility in their joints. This is where abnormal, unusual and downright weird clothing choices come into play. 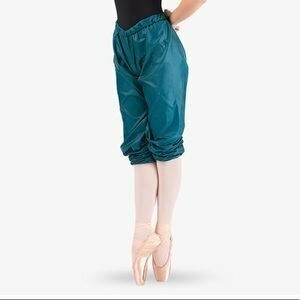 To dancers, their practice clothing is just an everyday appearance, but to anyone else, these trends are anything but trendy. While not made out of actual garbage bags, trash bag pants and shorts are a staple in the dance world. They trap warmth with elastic bands on the waist and the knee, but allow for full extension of the legs. But yes, they do look like part of a Pennywise costume. 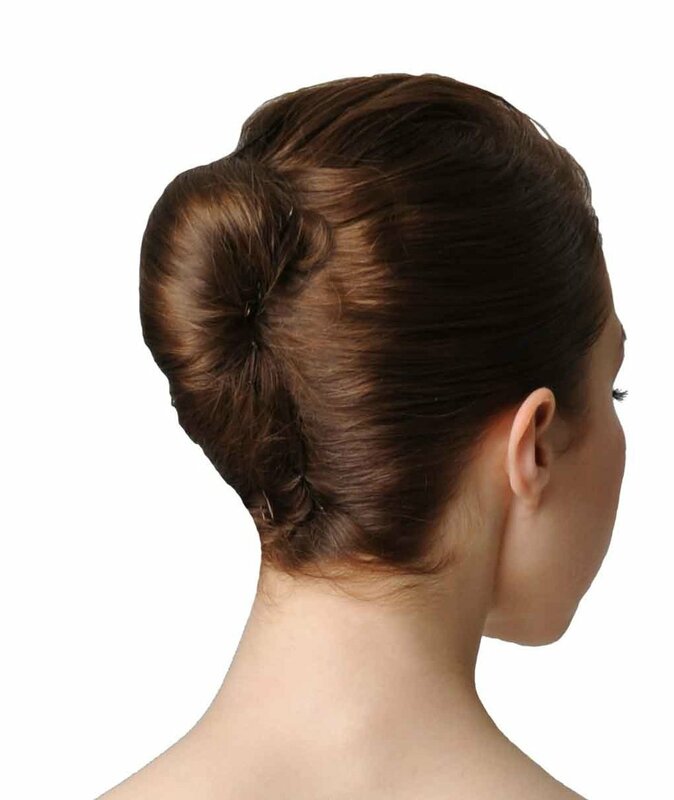 While eliminating loose hair is essential to avoid knocking other dancers out with long locks, hairstyles like this give you the world's largest five-head, created the illusion of male-pattern baldness. No amount of restorative shampoo will ever recover a dancer's hair from the amount of gels, hairsprays and clips necessary to create such a look. Leotards and tights are an obvious part of a dancer's uniform, but putting the tights over the leotard is a mark of a real professional who doesn't give a crap how many people stare at them to make sure they have pants on. 4. Puffer Vests, and that's all. 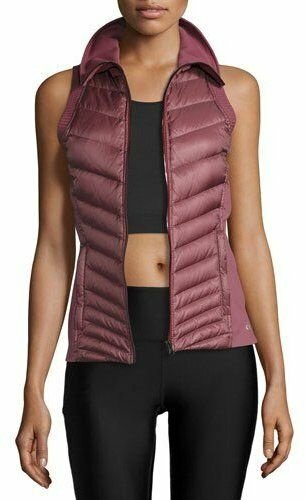 While these vests are trendy outside of the dance world, most people would wear them in the winter. With a long-sleeved shirt. And real pants. But in those cold and drafty theaters, puffer vests pair perfectly with just a bra top and shorts. Because sometimes you want only your torso to be toasty. Those oh-so-cute knitted pants also come in shorts! 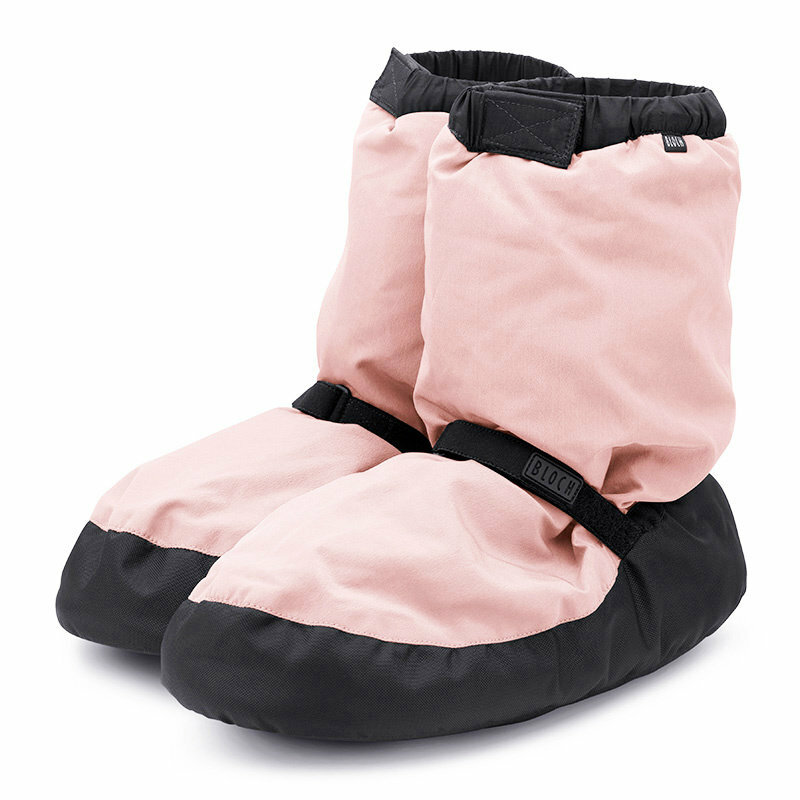 Similar to the puffer vest, this clothing item only warms up a very specific area of your body! So, if you're looking to keep your buns toasty warm this Nutcracker season, opt for the shorts! While rompers are definitely in style for the rest of the world, there is something about a dance romper that just isn't as...well...flattering. The pant legs are usually longer in length and cinched up at the bottom, making the rear end look 10x larger than it is. There is usually some additional gaping in the strap area, which means pulling up the straps for hours. No one is shaped like this. No one. 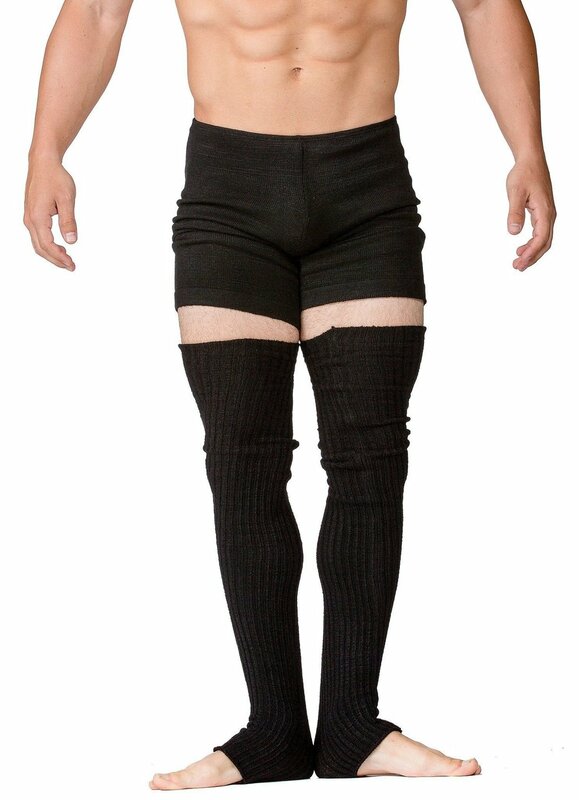 I mean, you could also just wear pants as a means to the same end, but who wants to be like everyone else when you could achieve that homeless cabaret performer look with these?! Again, if you only need to warm up a ridiculously small portion of your body, look no further than the shoulder shrug. Your arms, palms, and half of your upper back will thank you. 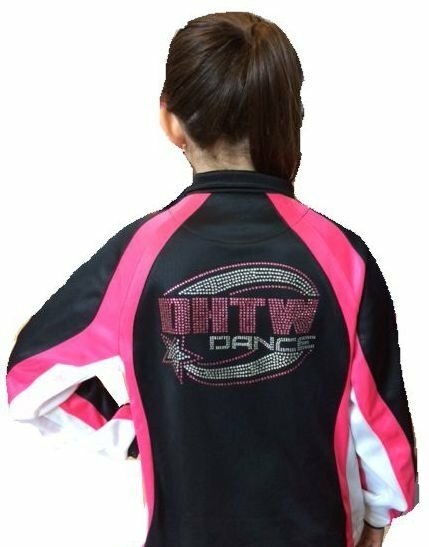 These jackets usually have too much bedazzling on the back to be suitable for outside wear, but expressing your home studio pride is all the rage at the barre...even if you haven't danced there in years. Ya know what's hot? Feet that look like little mushrooms. Dancer fashion will forever live in infamy among the general public, but dancers never get to go outside anyway, so it doesn't matter. All is well, and these fashion sins will stay confined to the studios in which they belong.